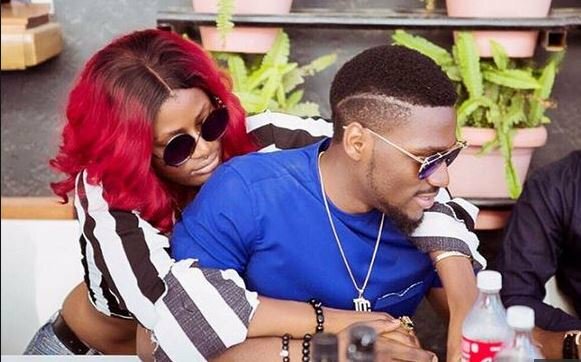 Ex-Big Brother Naija 2018 housemate, Tobi has stated he doesn’t see a relationship with Alex working at the moment. The former investment banker revealed this while speaking with BBN host, Ebuka Obi-Uchendu on Channels ‘Rubbing Minds’. According to Tobi, there’s a lot of pressure from fans for them to start a relationship but it isn’t the goal for him at the moment. “People have put pressure on Tolex, we are friends, the photoshoot of us is just from pressure. Yea, we like each other but in the outside world, its a different ball game.